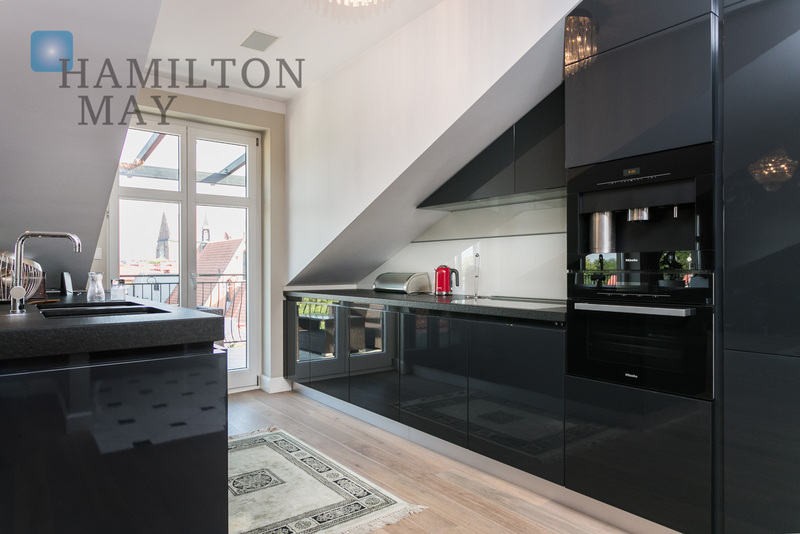 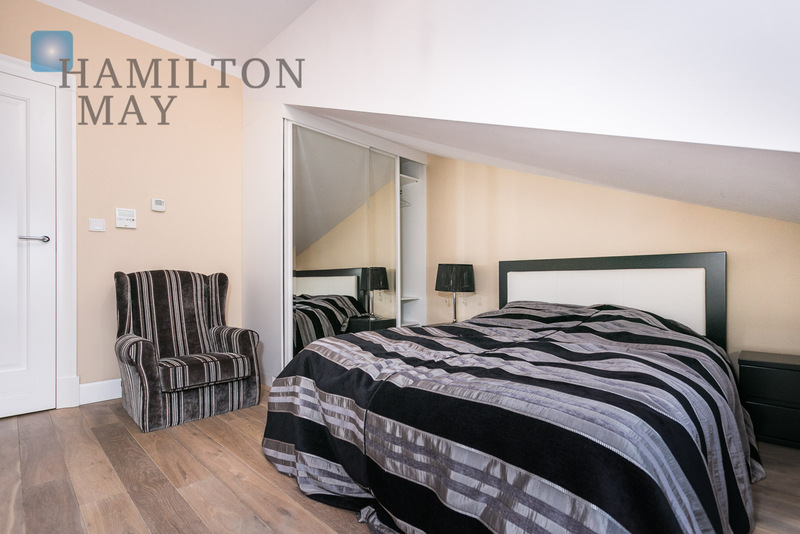 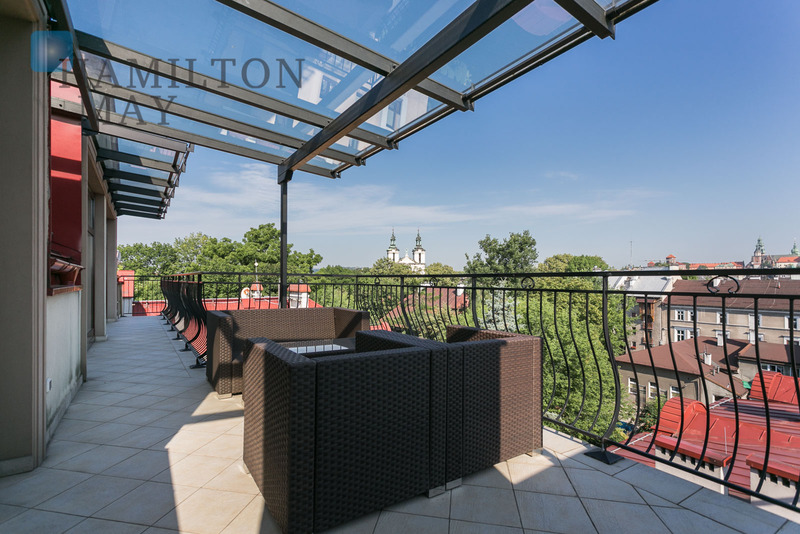 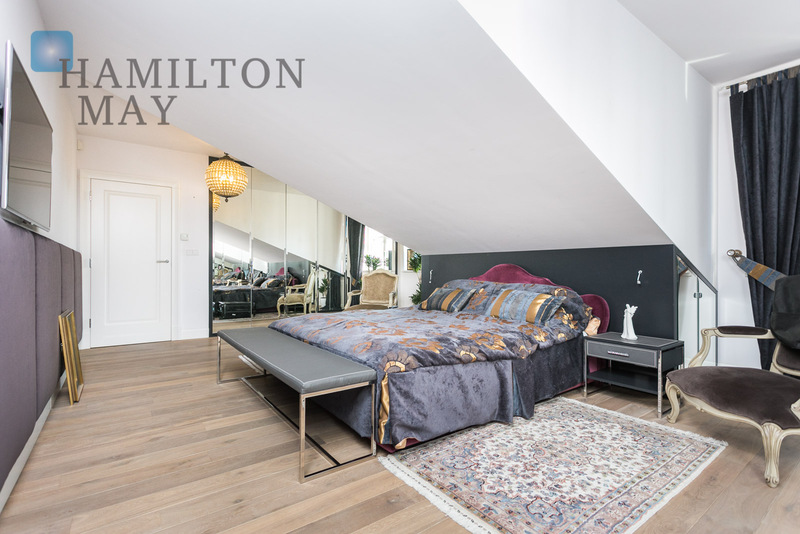 We are happy to offer this modern penthouse apartment located in the old Jewish district of Kazimierz. 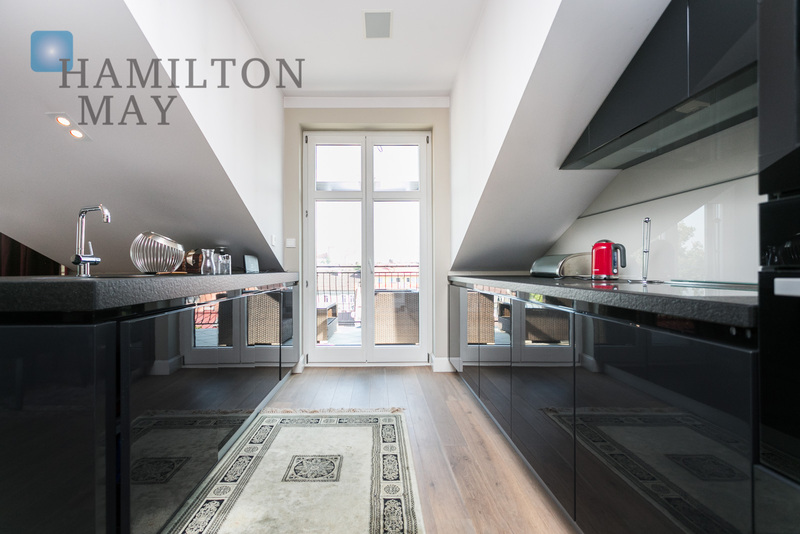 The featured penthouse is located on the fourth, top floor. 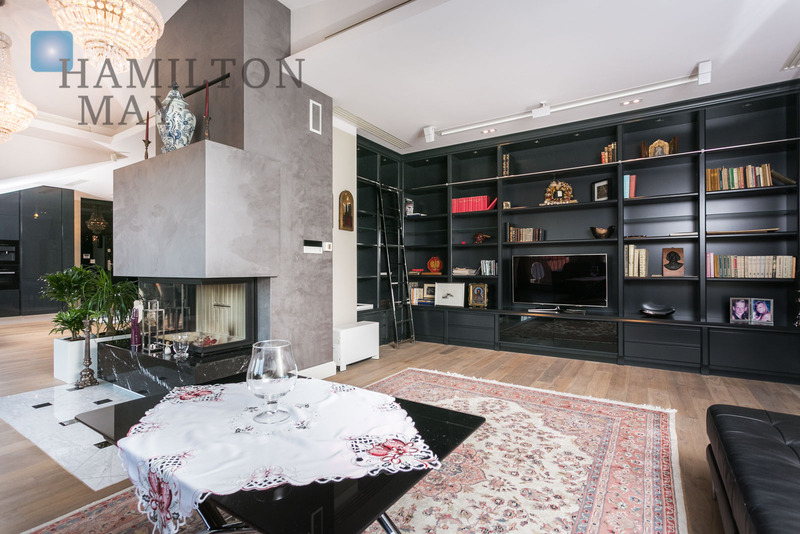 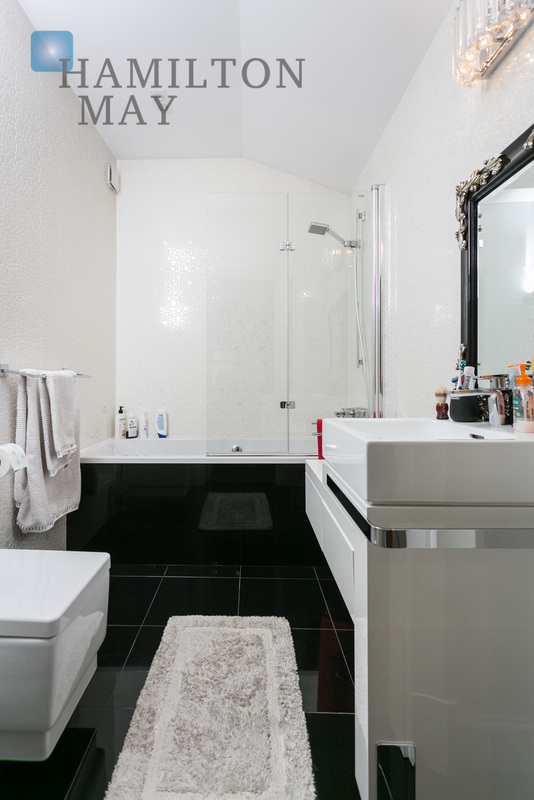 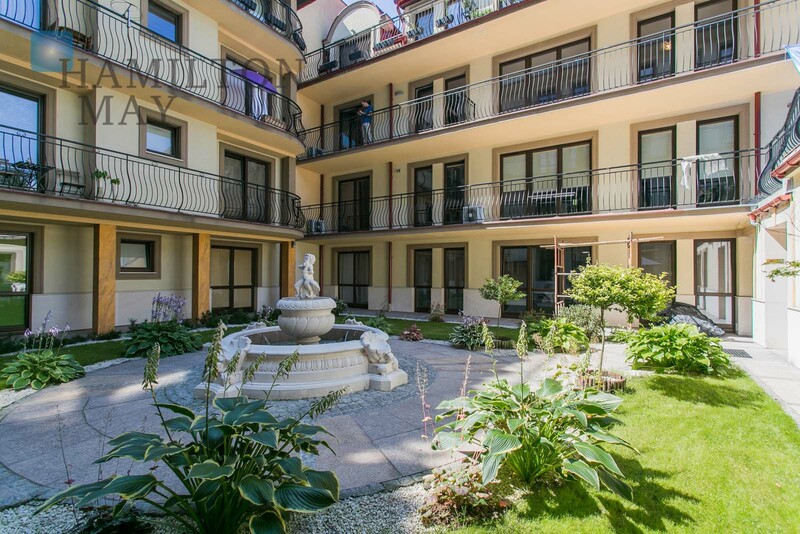 It measures 206 m2, comprises two premises combined: - apartment I (155 m2) comprises large spacious living room equipped with a fireplace, connected to a kitchen annex, bedroom, bathroom, room, utility room and a toilet. 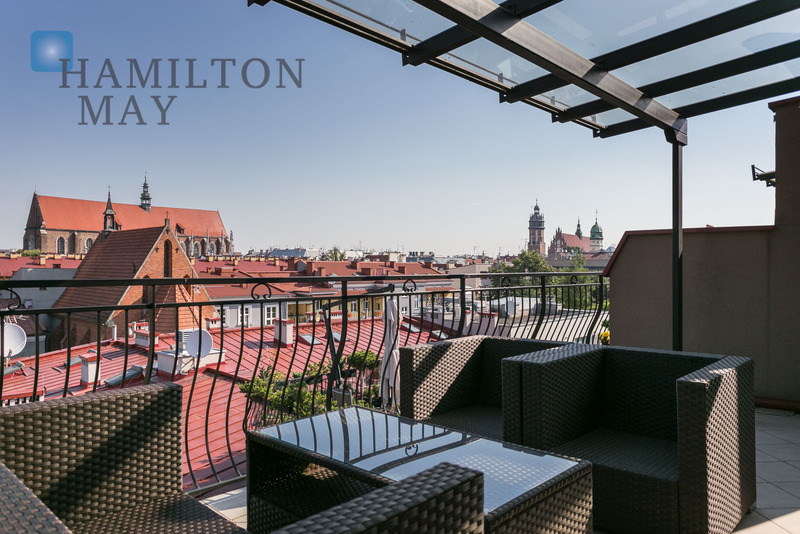 There is a large balcony with a spectacular view of Krakow, including Wawel Castle. 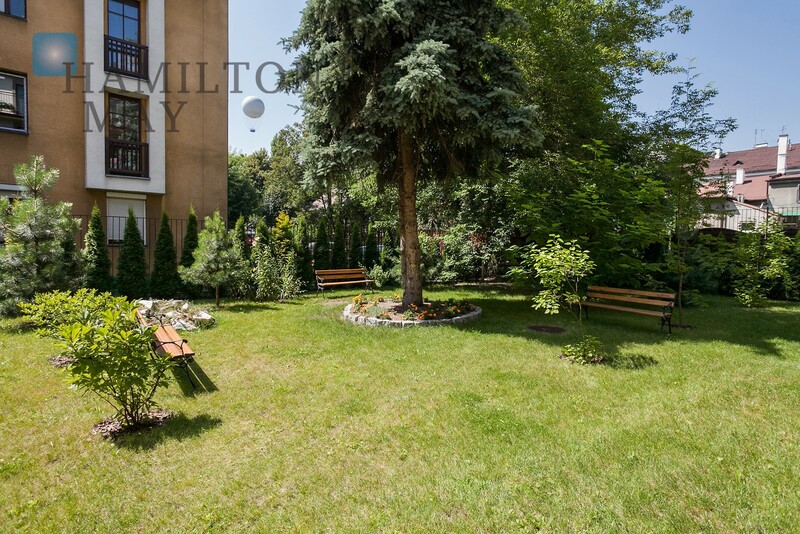 Second premises (51 m2) consists of living room with kitchen annex, bedroom and a bathroom. 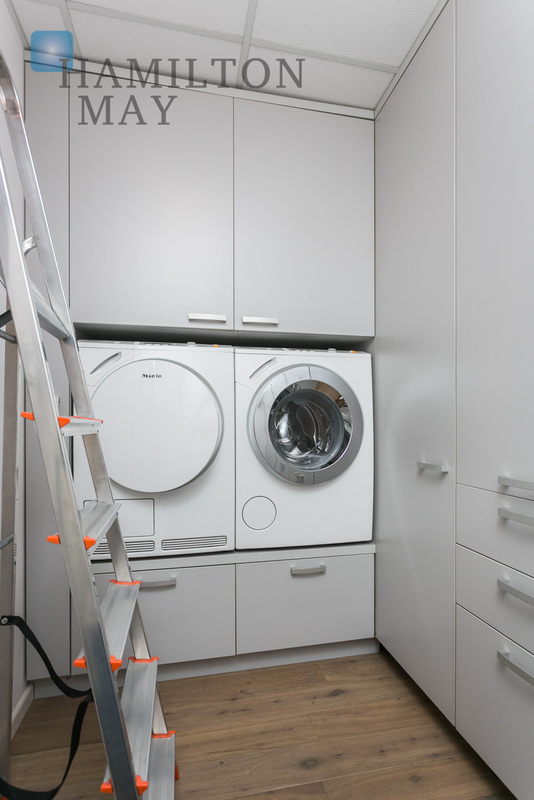 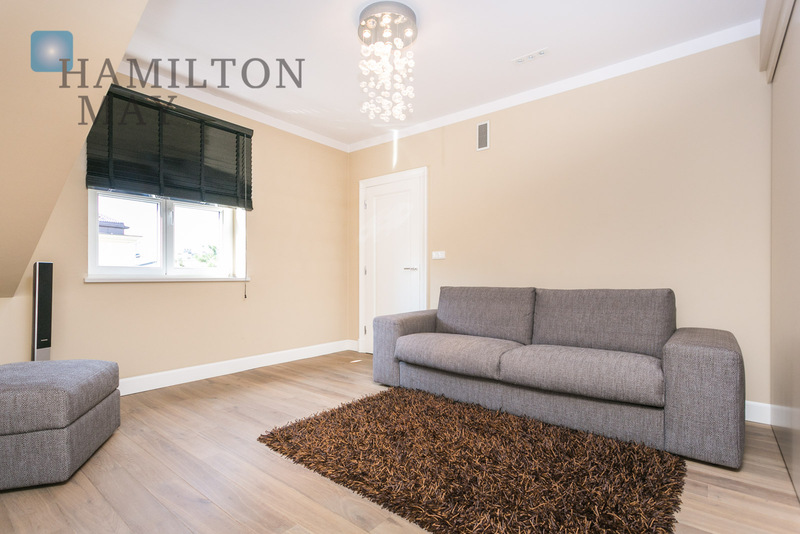 The apartment is finished to a high standard fitted with the best quality equipments, it has an underfloor heating and air-condition. 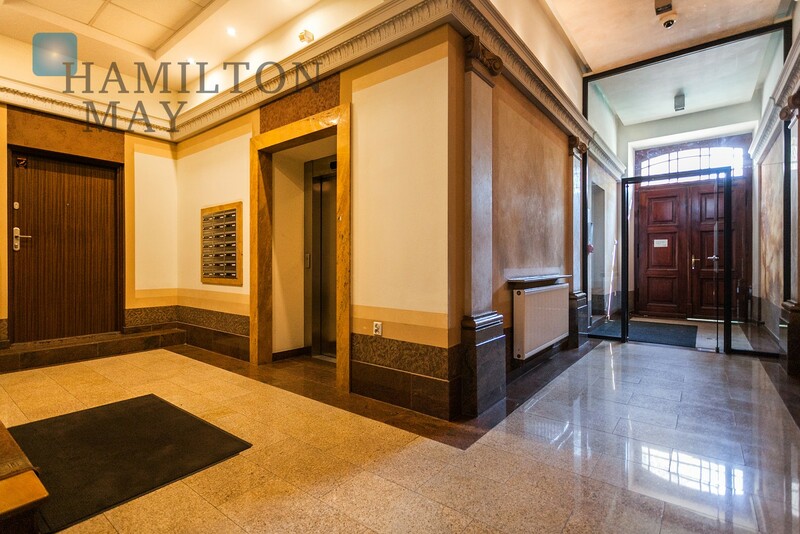 Apartment comes with a parking space in the underground garage and a garage. 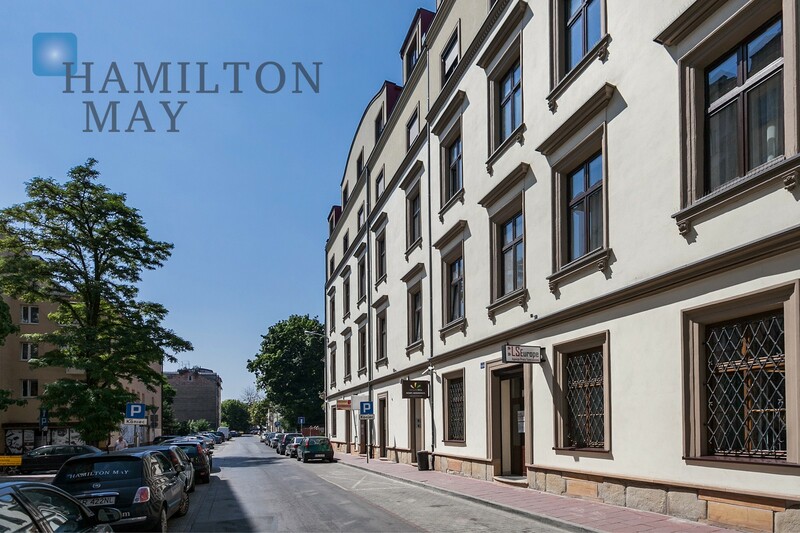 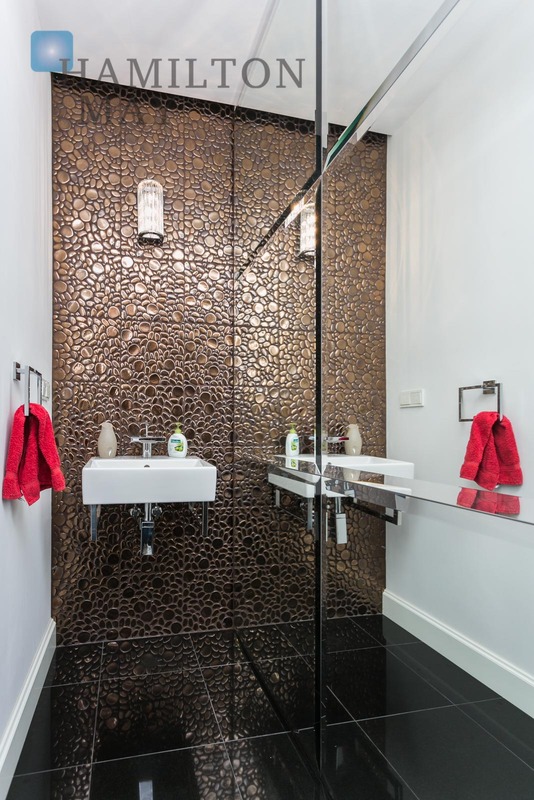 Kazimierz Paradise is a new luxurious development situated in the heart of the old Jewish district of Kazimierz. 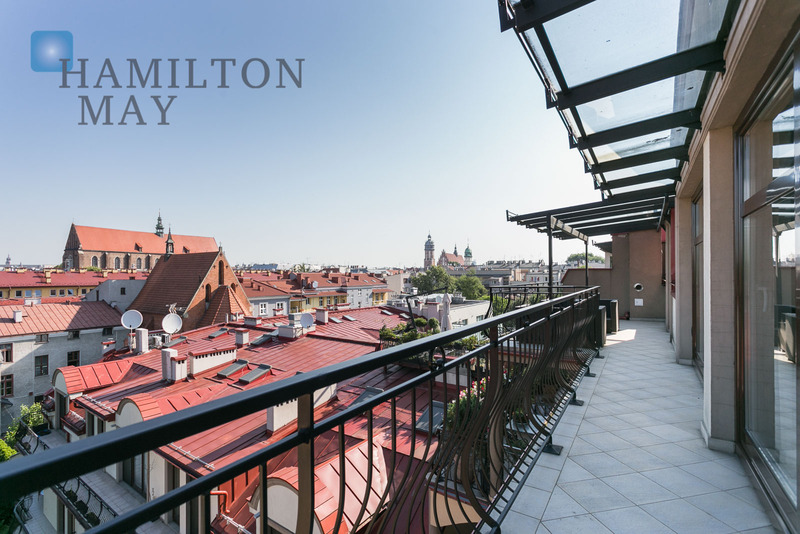 The excellent location guarantees peace and quiet, but also allows easy access to all of Krakow's major attractions. 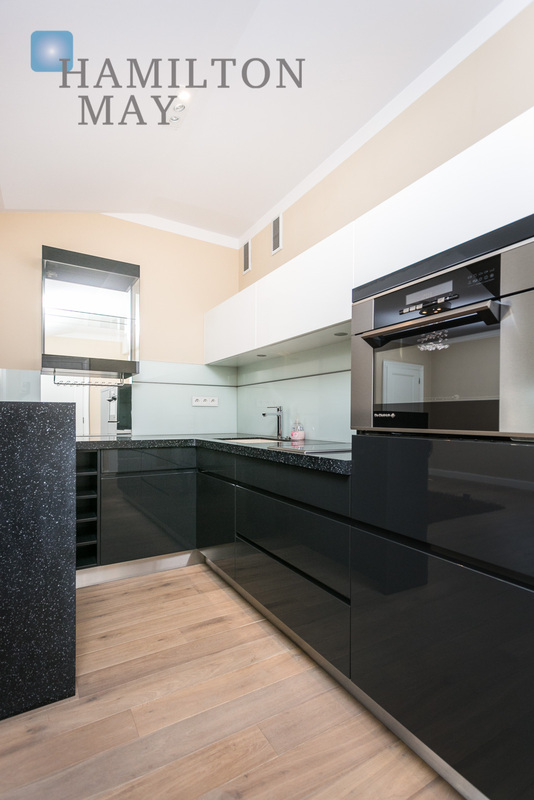 The development comprises two main parts. 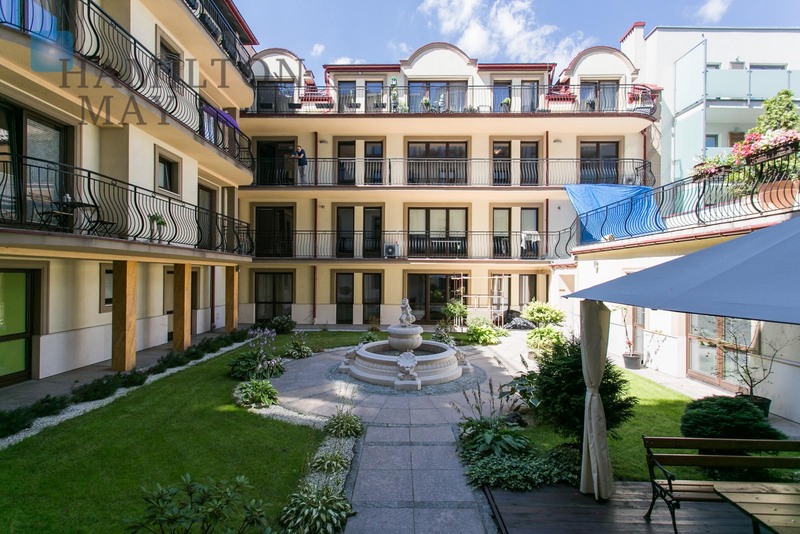 The first is a modernized historic townhouse which houses commercial spaces on the ground floor and luxurious apartments on the upper levels, many with amazing views of Wawel Castle and the panorama of old Krakow. 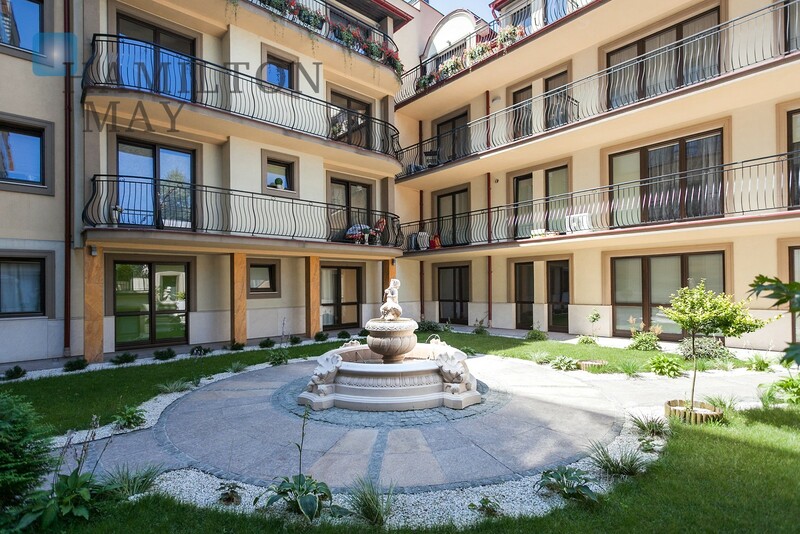 The next stage is a modern annex of 28 apartments of various sizes together with an underground parking garage. 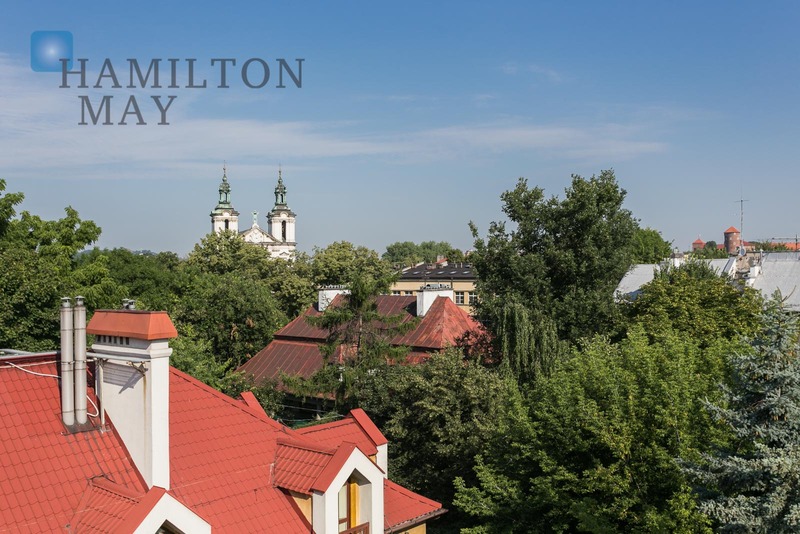 Kazimierz Paradise is located on quiet Skawińska Street in the old Jewish district of Kazimierz, close to the banks of the Vistula River. 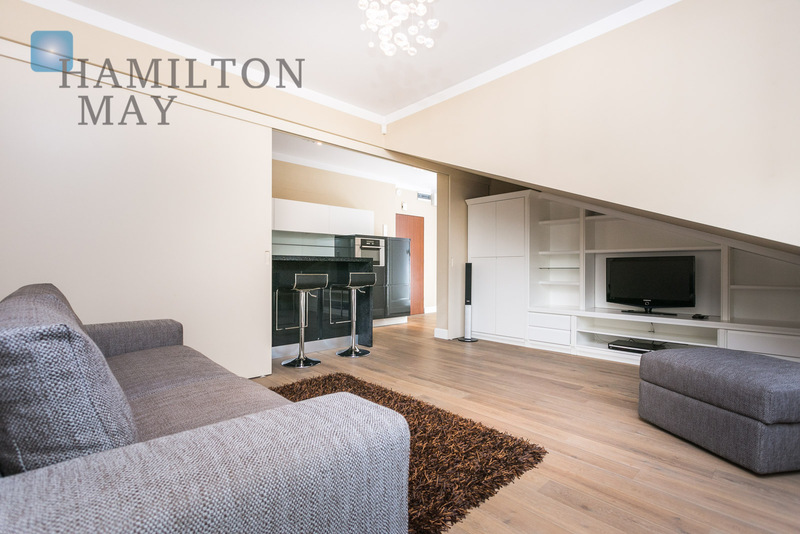 There are numerous restaurants, bars and shops within easy walking distance, as well as public transport options. 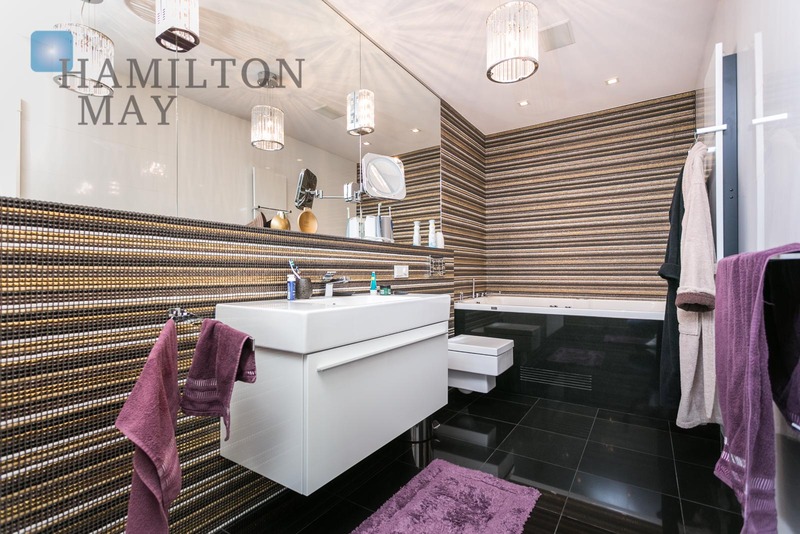 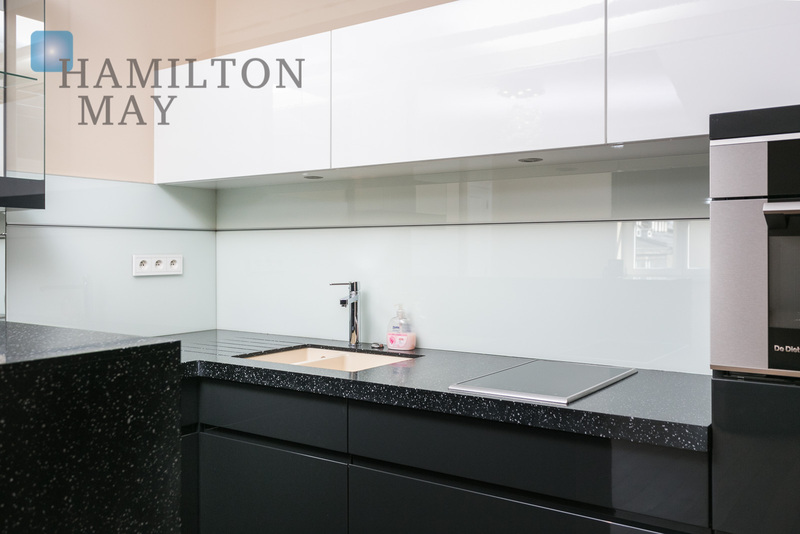 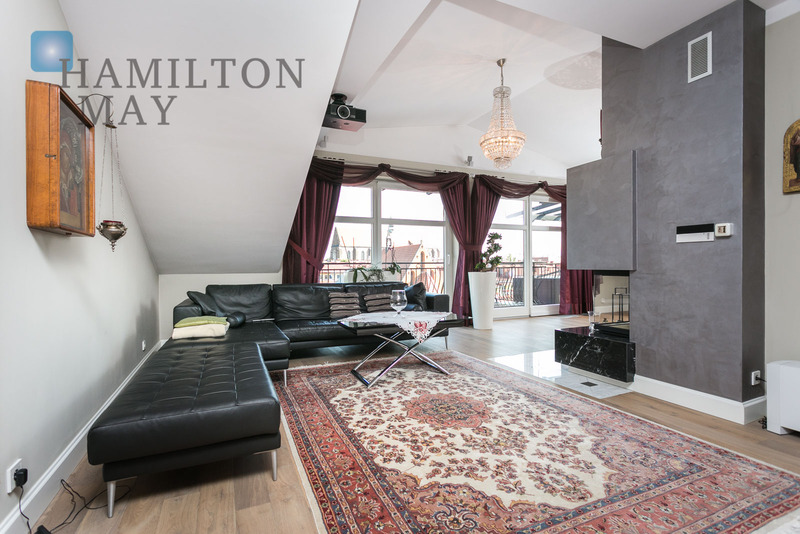 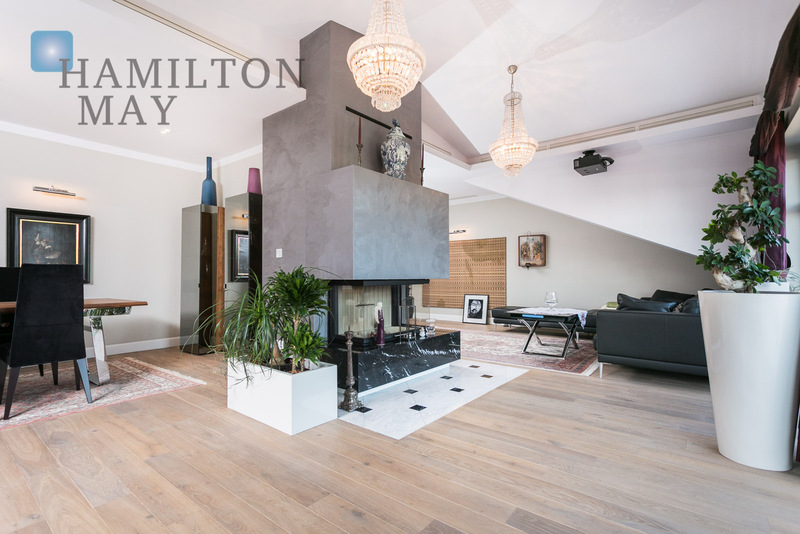 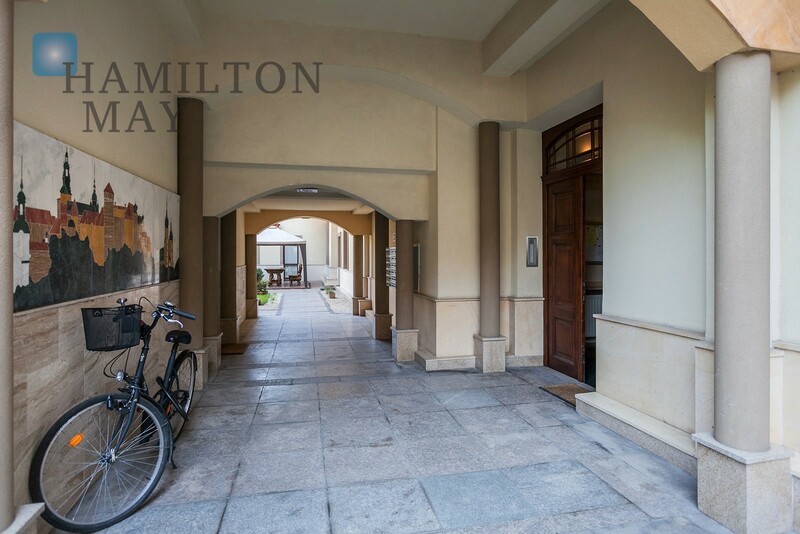 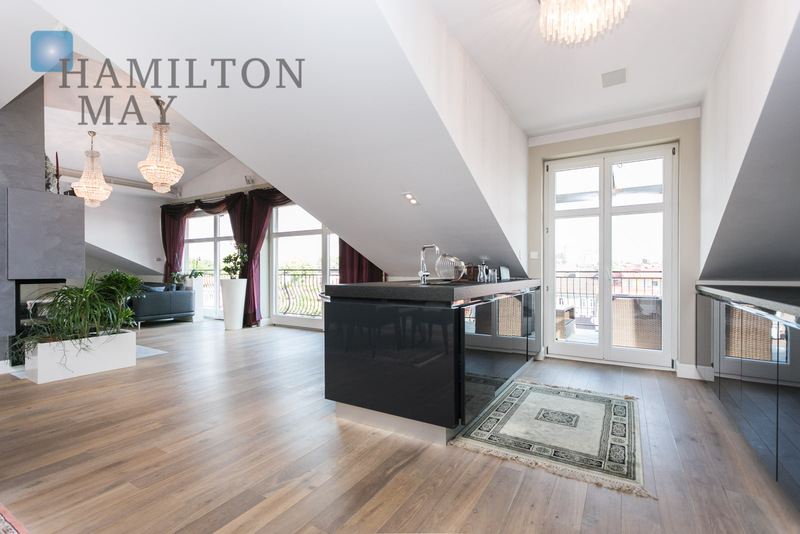 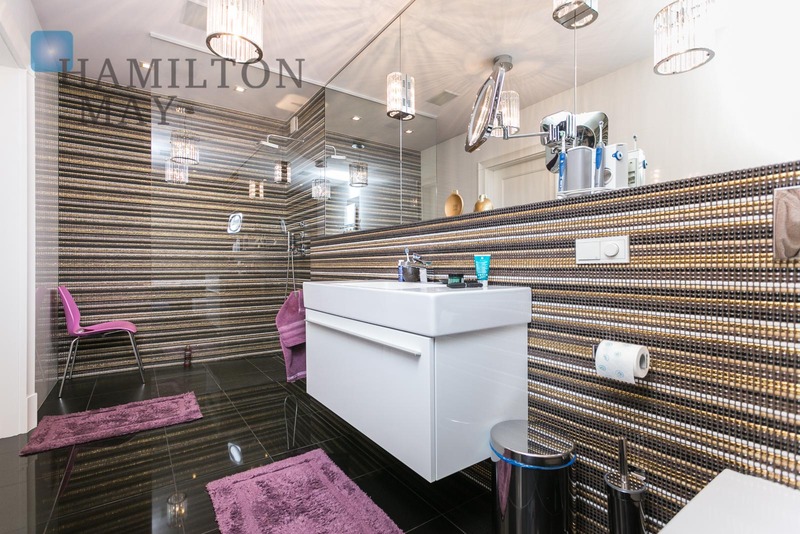 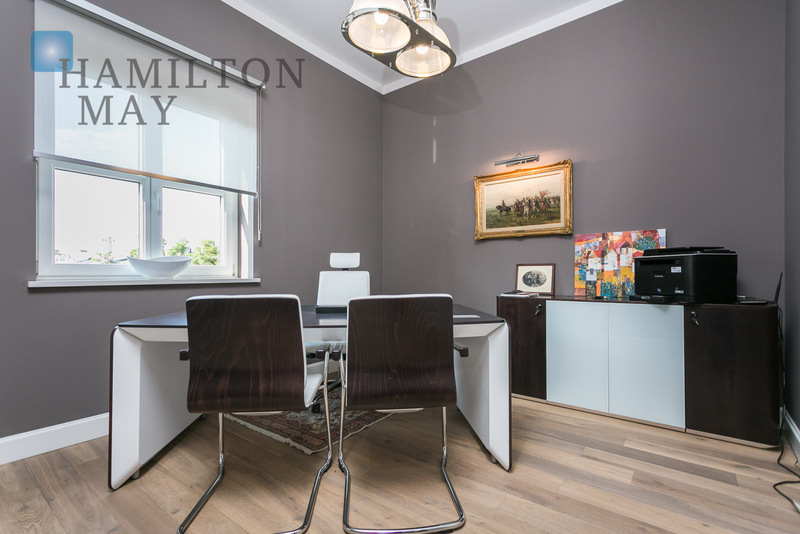 Please contact Hamilton May to arrange a viewing or to get more information about this unique property.